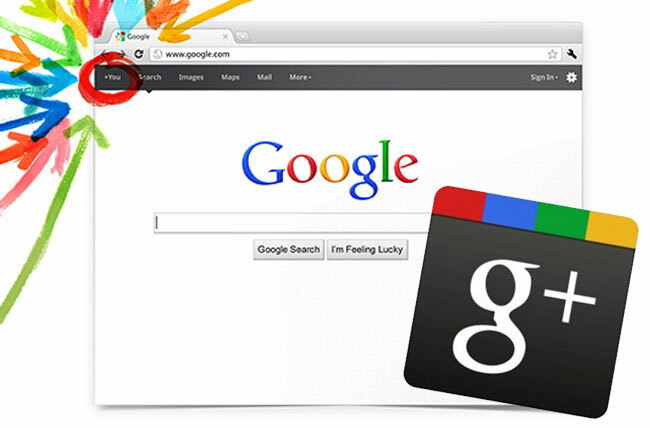 Google+ Passes 43 Million Users? This week its been unofficially reported by statistician Paul Allen that Google+ may now have passed the 43 million user mark. Allen the founder of the Ancestry.com uses a unique method of estimating the number of users currently within the Google+ ranks by using uncommon user names. In the past Allen’s predictions have proved very accurate, and he reports there were approximately 37.8 million users on Google+ as of this morning, up from 28.7 13 days ago. I wonder how long it will take Google+ to mass enough users to start concerning Facebook, who has around 800 million users?